REDDING, Calif. - Simpson University invites area educators, school counselors, high school students and their parents to an Oct. 20 awareness and prevention event about the national issue of sexual assault on college campuses. 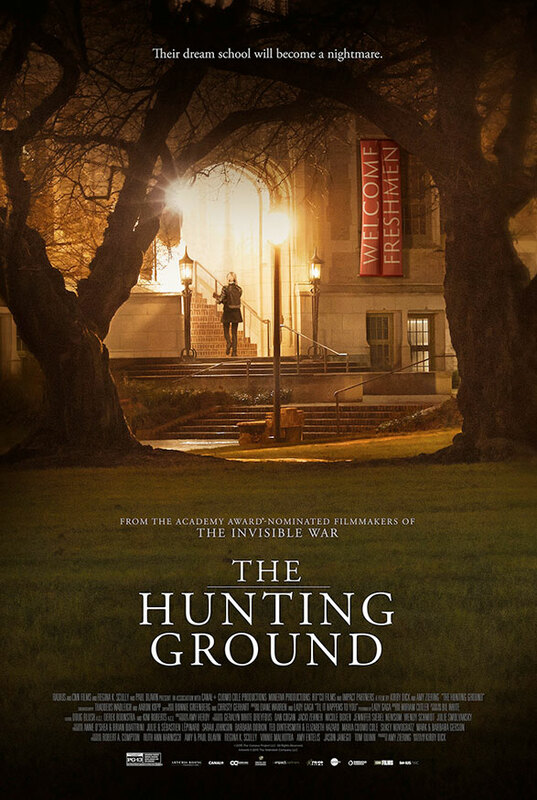 The 7 to 9 p.m. event in LaBaume-Rudat Hall, room 204, will feature the 2015 CNN documentary “The Hunting Ground,” which exposes the prevalence of sexual violence on college campuses and its impact on survivors. A panel discussion and Q&A by Simpson staff, faculty and community members will follow. The event is free and will include light refreshments. “This is an issue worth talking about as a larger community of people concerned about the safety of our young people as they emerge as adults into their own lives – often away from home and in new and often challenging surroundings,” Simpson University Wellness Center Director Beverly Klaiber said. Incidents of sexual assault on campuses affect up to 25 percent of women during their college years, according to the National Sexual Violence Resource Center. “We would like to raise awareness of this issue, dialogue about relevant resources, and help students learn how to minimize their risks,” Klaiber said. For more information, email bklaiber@simpsonu.edu. Watch a film preview at thehuntinggroundfilm.com.